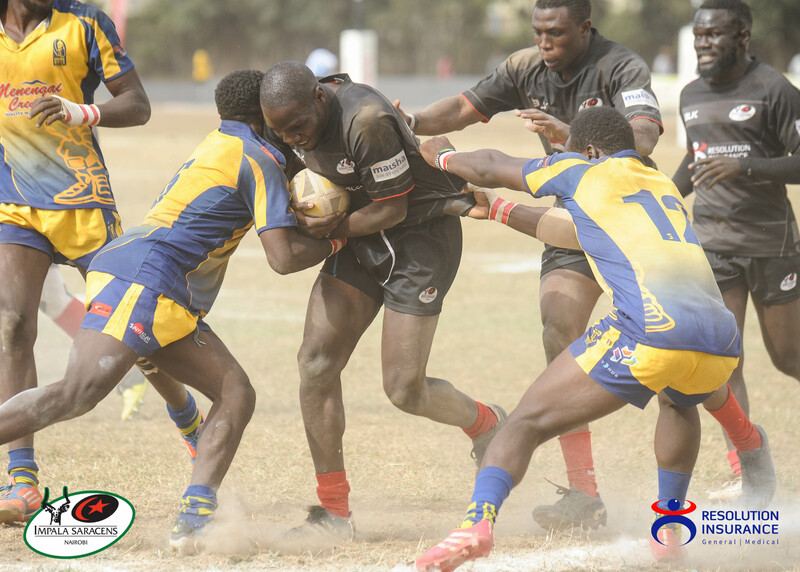 It has been an interesting season for Resolution Impala Saracens. 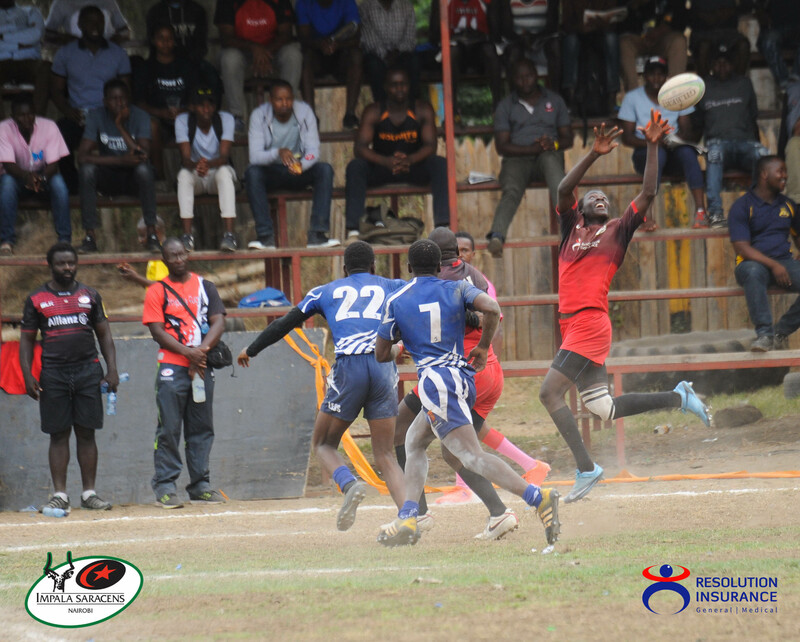 The team had to wait until 6.15 p.m on Saturday 6th April 2019 to get the all clear sign for a Kenya Cup play-off spot. 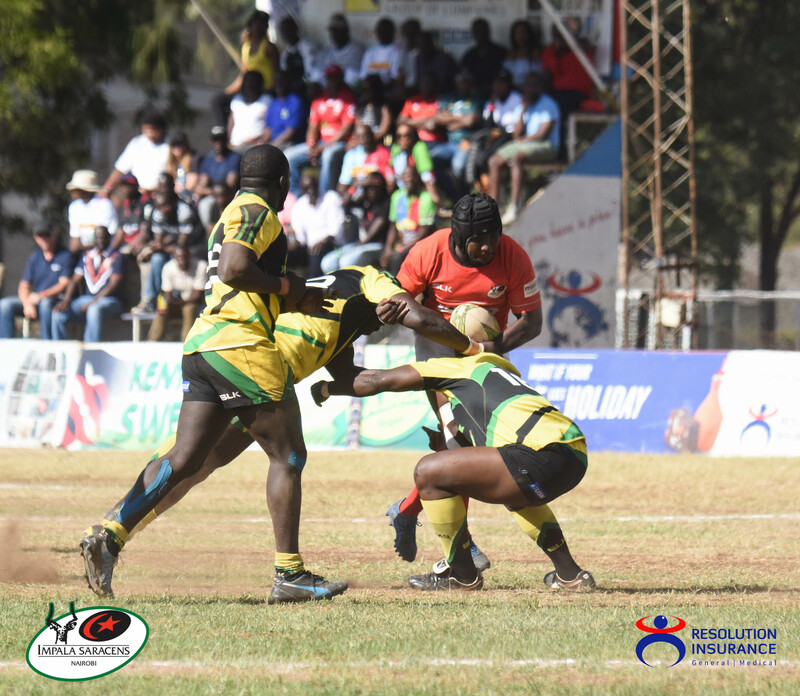 Had Nondescripts won against Kenya Harlequins, the Gazelles would have been locked out of the play-offs. 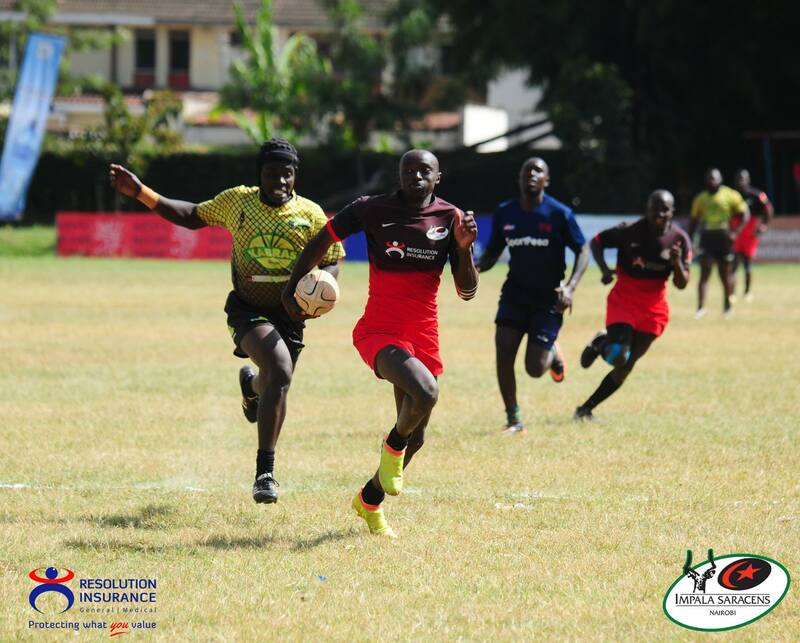 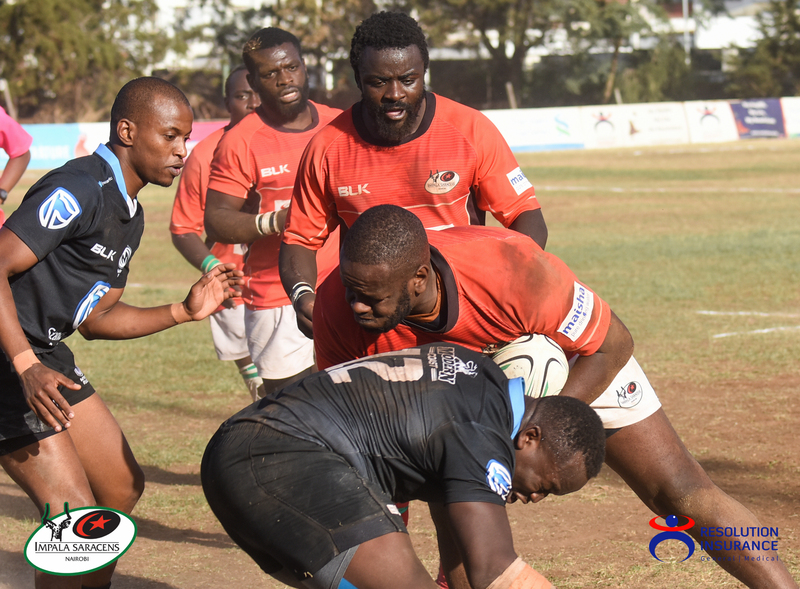 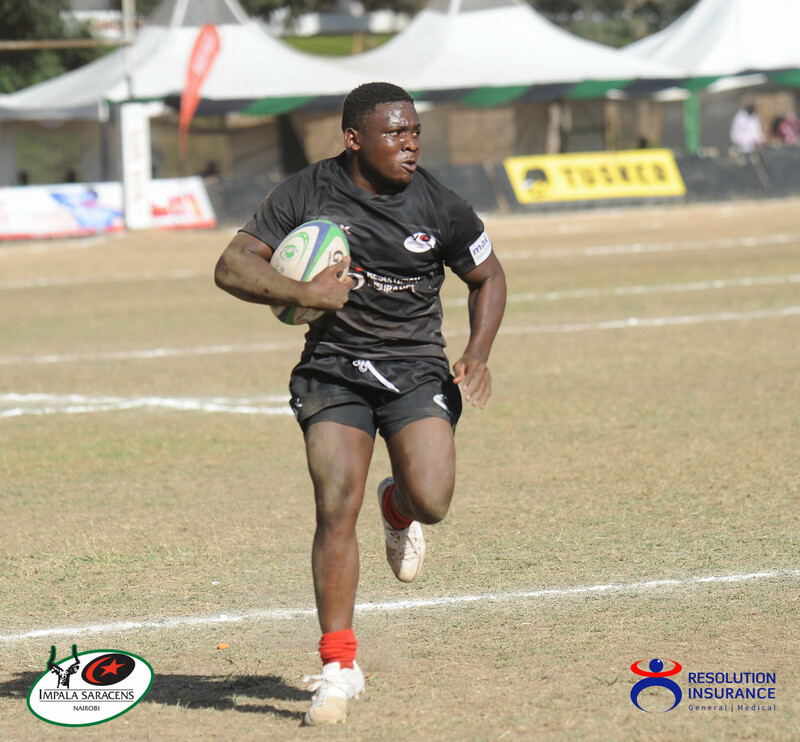 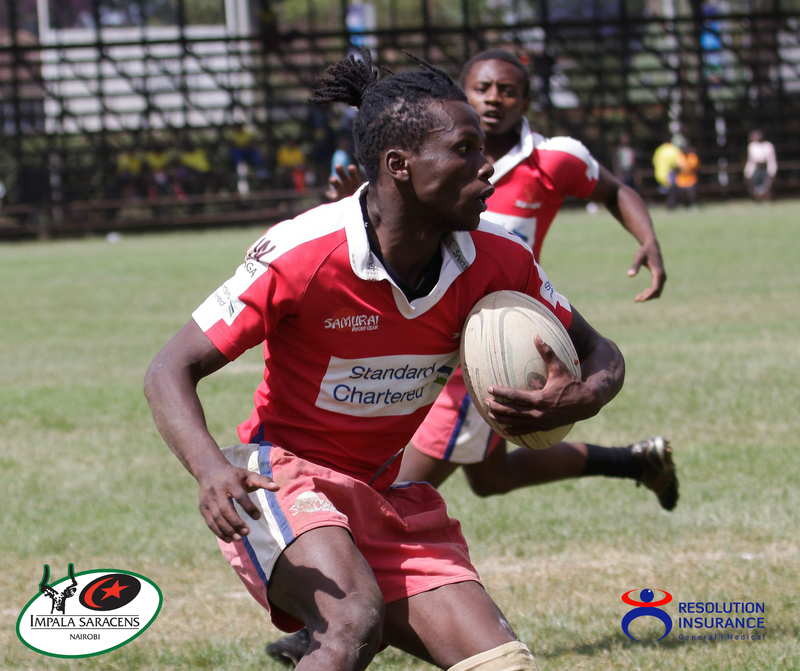 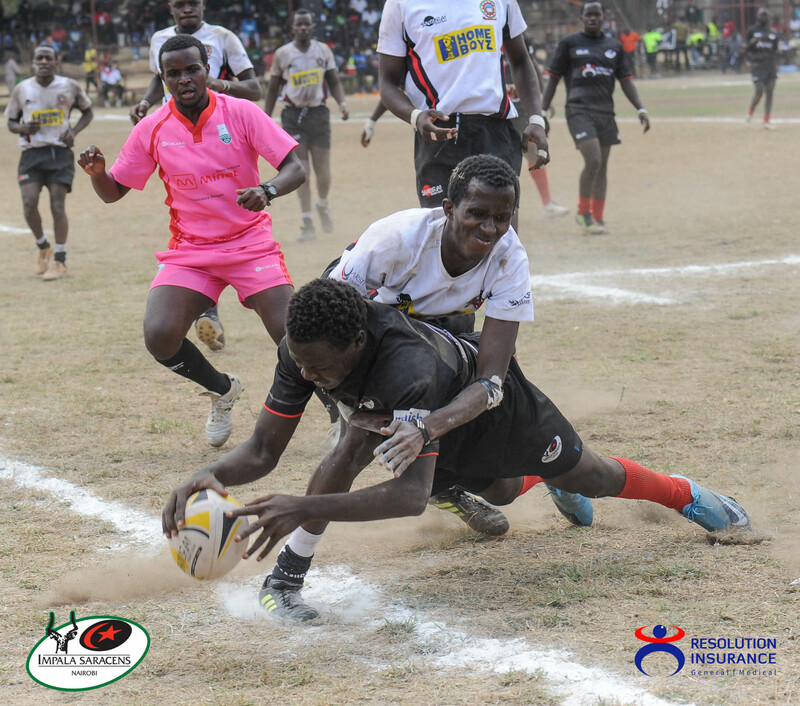 Kenya Cup competition takes a break this weekend, creating opportunity for Resolution Impala Saracens to revisit a 20-16 score posted by Stanbic Mwamba RFC on 19th January 2019 in the regular Kenya Cup season. 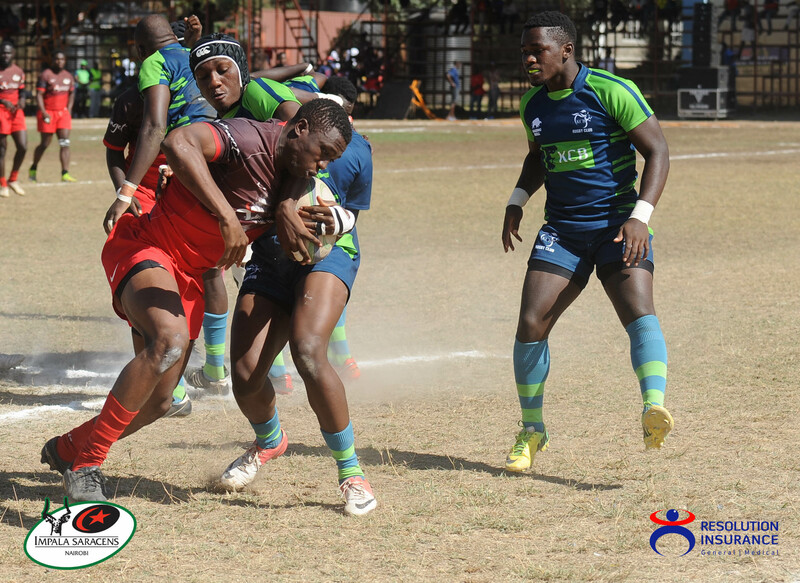 Although the battle for bragging rights has been moved to a different field – The Enterprise Cup, the stakes are higher this time round. 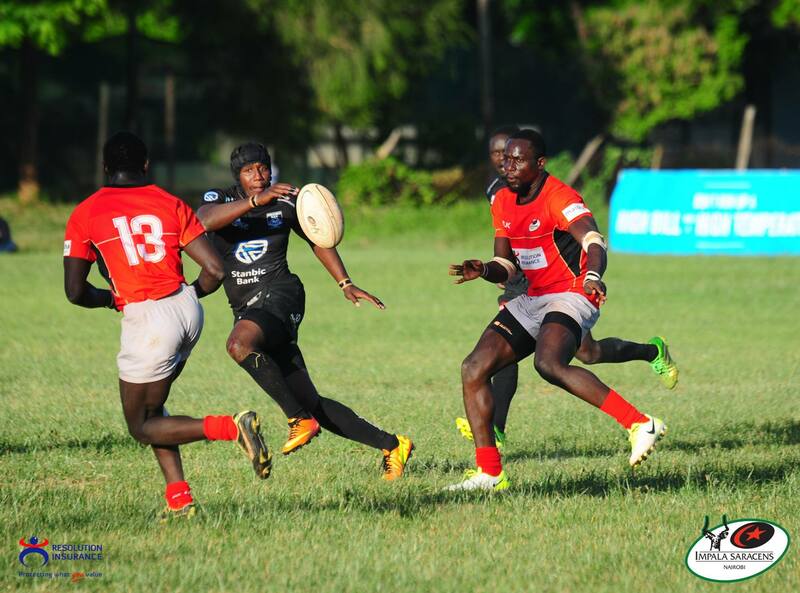 The Enterprise Cup is played on a knock-out basis. 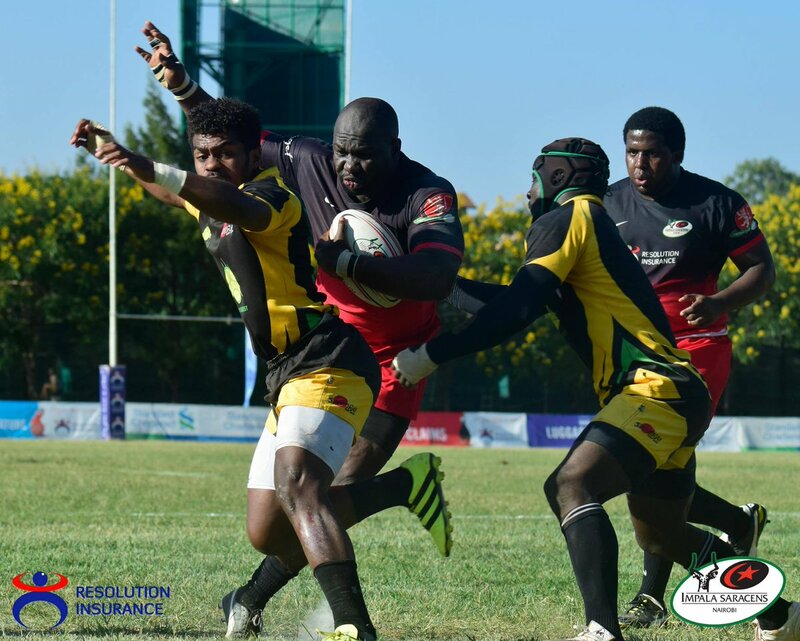 Former Resolution Impala Saracens Captain – Duncan Ekasi offers his opinion on just what a battle it is going to be at the Impala Club when the two teams meet in an Enterprise Cup Quarters match to be played this Saturday 13th April at the Impala Club.